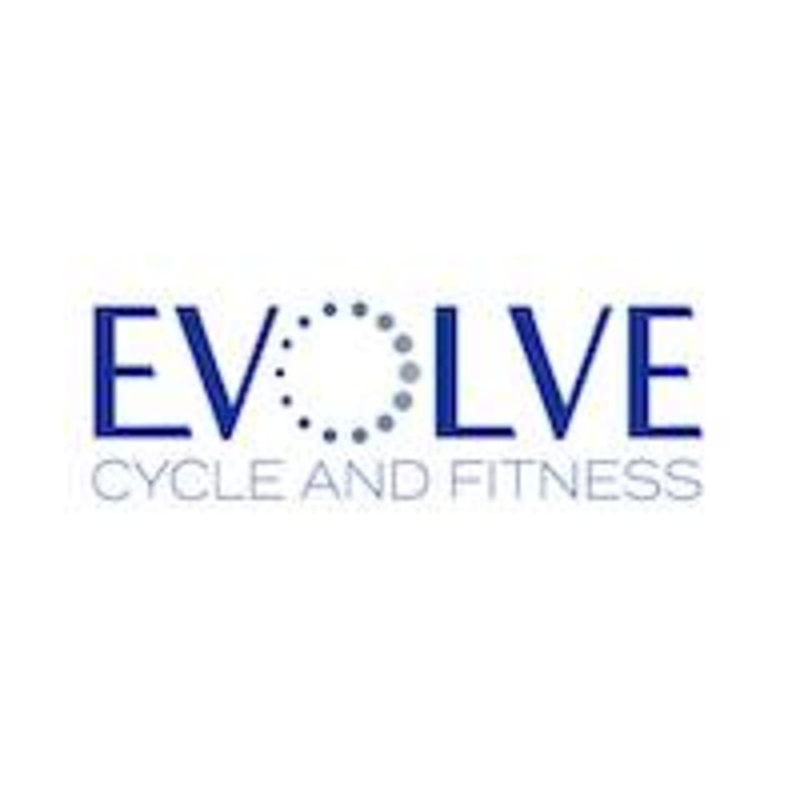 Start taking classes at Evolve Cycle and Fitness and other studios! Unlike jeans, finding your perfect fit is a breeze at Evolve Cycle & Fitness. Whether you are a road cyclist looking to enhance your training or just looking to mix up your exercise routine they have a class for you! They can't wait to meet you! EVO Rock n’ Ride ! EVO Dual Ride w/ Alana ! EVO Dual Ride w/ Martha !